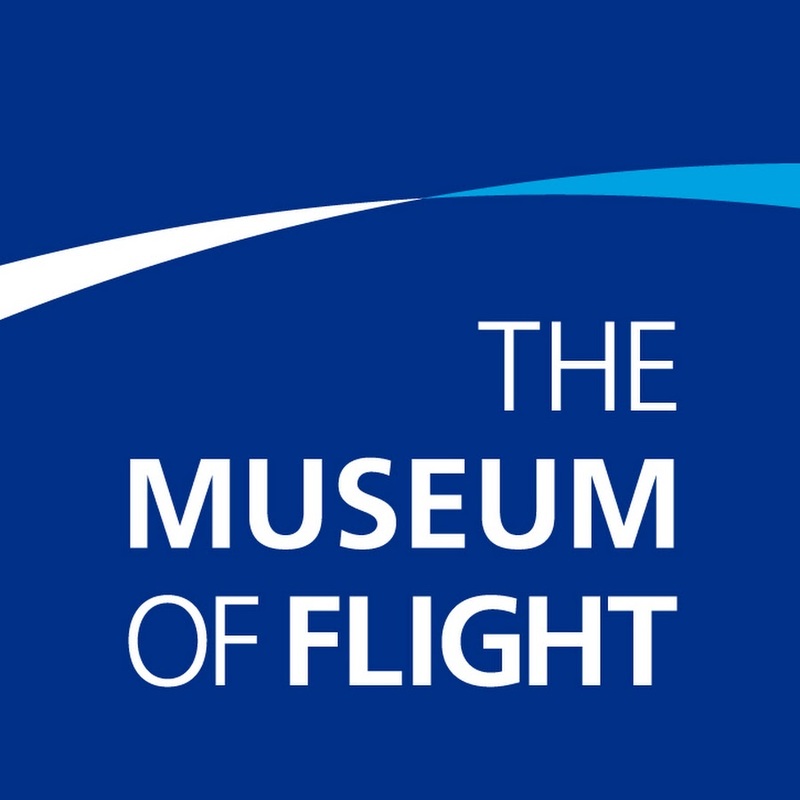 The new paradigm in flight training. 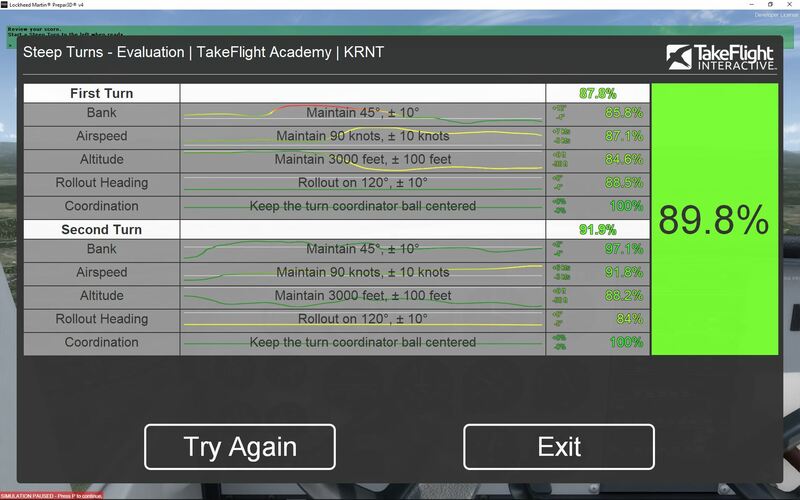 TakeFlight's Virtual Flight Instructor provides detailed verbal instructions, real-time feedback, and objective grading of pilot performance. Each lesson in our on-simulator curriculum contains multiple scenarios to ensure you have a thorough understanding of the maneuver. All the information you need to get started is right here. 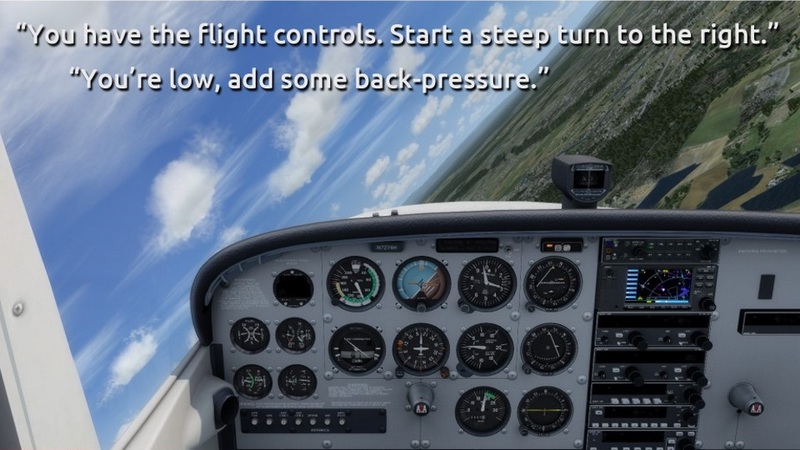 Written in an approachable, step-by-step way, anyone can learn to fly. 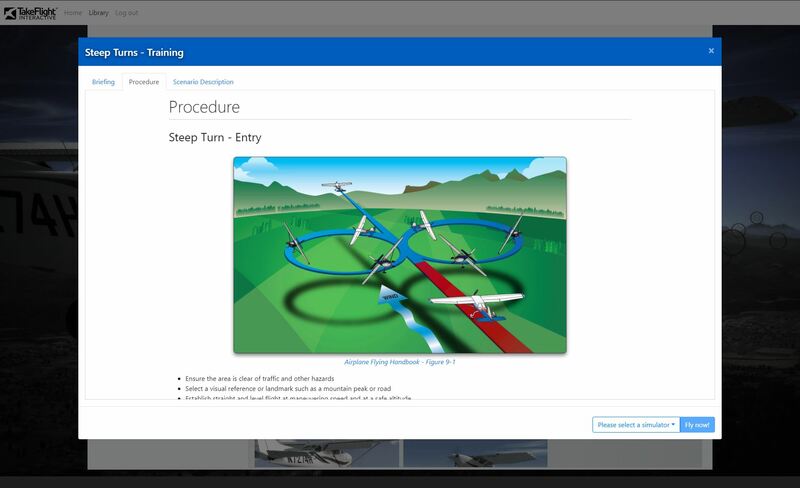 Like being in the plane with a real instructor, our virtual instructor coaches you through maneuvers, providing instruction and feedback right into your headset. 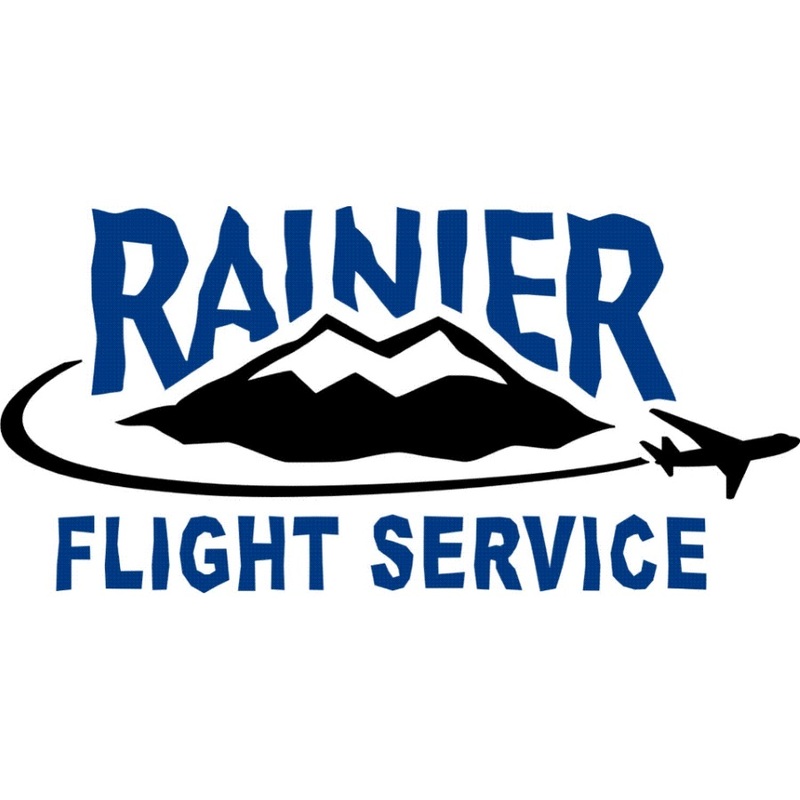 Objective scoring based on FAA ACS standards allows for self-evaluation and shows exactly where you where you need to improve. The ability to practice maneuvers at high-repetition makes for highly effective, safe, and economical training. 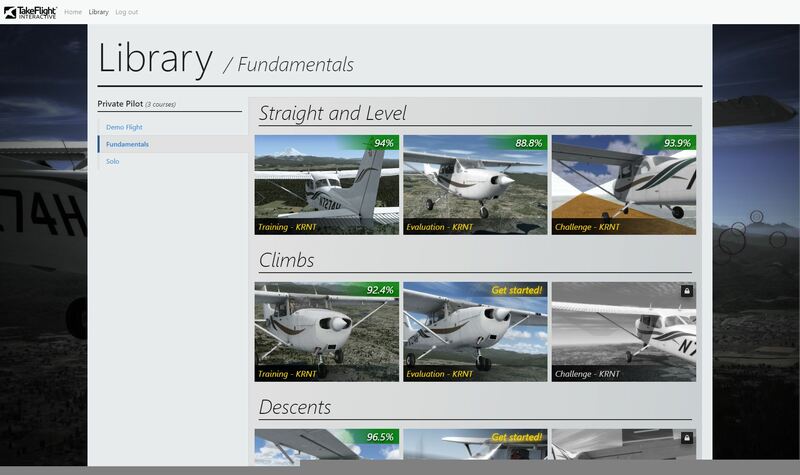 Progress is stored on the cloud, so you can practice at home or at the flight school and pick up where you left off. Contact us for bulk licensing and academic discounts. "master flight maneuvers on your own, before stepping into the cockpit"
"while the flying is virtual, the learning, excitement, and sense of accomplishment are real"
"develop proficiency in the aircraft with less time"
This site uses Google Analytics to provide us with better information about what kind of users visit our website. You can find out more about what data Google gathers and how it is used by clicking here: https://www.google.com/policies/privacy/partners/.